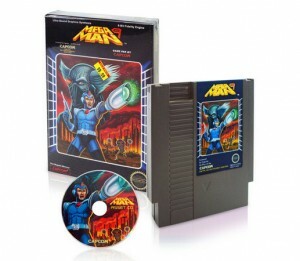 If Mega Man 9 wasn’t going to be a download-only release, this is what the packaging would look like. 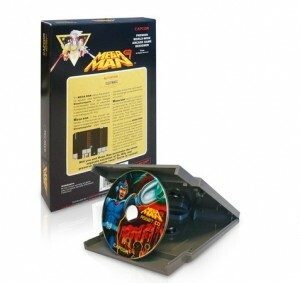 Pretty awesome, I’d totally buy the game for the packaging, alone. They’ll only be making these available to the press, but the post also mentioned they might be making 200 or so available for purchase. Be sure to check out the post (linked below) if you’re interested.